Oftentimes, people buy things out of necessity. And when they buy things they feel are practical, they regard them as ‘great buys’ and ‘well-founded’ purchases. Most of the time, people really love the ones they want but don’t need. Aren’t you not entitled to splurge a little? Don’t you deserve to treat yourself once in a while? After all, it is your hard-earned money! That is why you should not feel guilty in case you decide to buy the USB Connected Pixel PC Gaming Controller. Hyundai is to set a new trend in Korea for all SUVs and passenger cars to be sold in Korea starting this October. 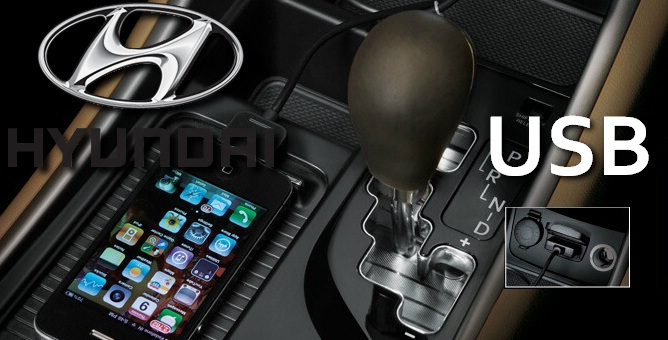 Recognizing that most drivers used the lighter jacks of their vehicles to charge their smart phones or tablets rather than for lighting cigarettes, Hyundai decided to do away with the lighter jacks all together and replace them with USB ports. A spokesman from Hyundai revealed that it is the first auto company in the world to replace lighter jacks with USB ports. He added that Hyundai will also evaluate and survey consumers from other countries to assess whether the replacement of lighter jacks to USB ports will be more beneficial to them. Who does not know Bob Dylan? And who does not love Bob Dylan? Born Robert Allen Zimmerman in 1941, Bob Dylan is an American musician and singer-songwriter who sang and composed songs that captivated not only Americans, but a lot of people all over the globe. Many of his songs have political and social undertones. “Blowin’ in the Wind” and “The Times They Are a-Changin” have become US civil rights and anti-war movements anthems. If you are one of the millions of Bob Dylan fans, you may want to check out the Bob Dylan album on custom USB that will be out in the market this coming November. 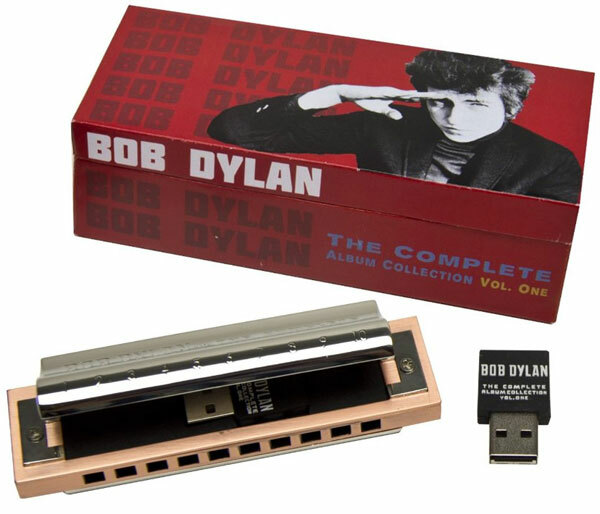 Columbia Records is said to have included the entire official discography of Bob Dylan in this custom USB. 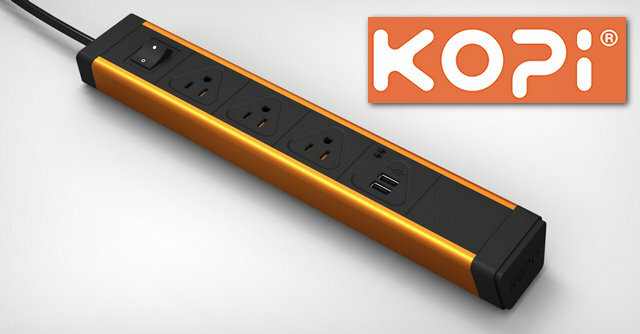 KOPi USB Power Strip Powers It All UP! Today, gadgets have become indispensable that you can no longer spend more than ten minutes without peeking at your phone. Moreover, gadgets today are used not only for sending messages or making phone calls but for a lot of other things as well, such as storing documents, photos, videos, audios, creating presentations and reports, looking for directions to the nearest gas station to paying monthly bills, from reading books and magazines to playing the latest games. You use their smartphones and tablets non-stop, draining their batteries at such a fast rate. And since you cannot go about the day with a drained gadget, you have to devise a way to keep your gadgets fully charged. Of course, there are some problems that you may encounter in charging gadgets. For one, power outlets or USB slots may not be available. Oftentimes, charging facilities are almost always occupied. If you are one of those people who encounter problems charging your gadgets which get drained almost always, you may want to consider a handy charger like the Kopi KBar charger. Posted in USB Power	| Tagged Kopi, surge protector, surge strip, USB Power Outlet, USB Power Strip	| Comments Off on KOPi USB Power Strip Powers It All UP! According to the USB Implementers Forum (USB-IF) president and COO, Jeff Ravencraft, the “SuperSpeed” USB 3.0 would be able to double its throughput in its 3.1 model. From 5GB/sec, it is able to go as fast as 10GB/sec. And indeed, the USB 3.1 Demo proved it true.